The Weight Watchers points on this page are for the Canadian Pita Pit nutrition. 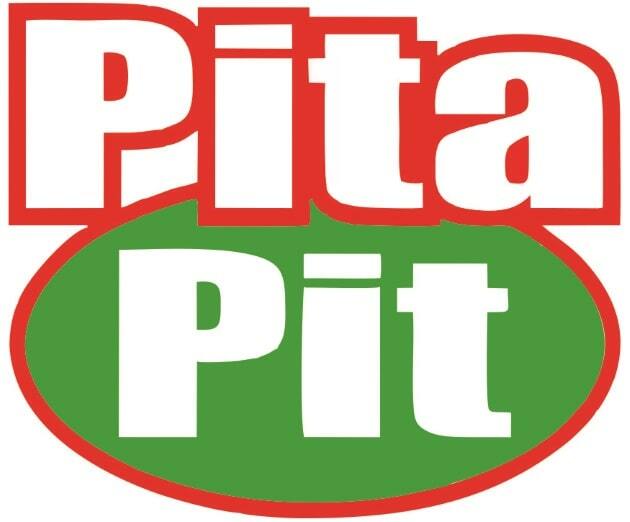 If you are looking for Pita Pit for the US, then click here. There are three columns of points in the table below for the Weight Watchers members. The first are for the SmartPoints numbers. So if you are following this method used this column. If you are still following one of the older systems then use the other columns for points plus or the original values. For non members who are watching what you eat, use the Pita Pit nutrition information. You can count calories, track your fats or even reduce your carbohydrates with the information on this page. Additional nutrition includes dietary fiber, protein and sugars. So no matter what your diet is tracking, you are sure to find it on this page. Note: Add up the ingredients that make up your pita to get the total points or nutrition. Ever wonder how to calculate the points for alcohol? Check out this article to find out how. Use these tips to have you losing weight faster. These tips are not about taking diet pills or drinking funny looking shakes. Instead they are natural methods that will help you lose the weight and keep it off. Soups go great with sandwiches. Make this soup in your crock pot to go with lunch or dinner meals.